The Joomla community thrives on user support and engagement, help contribute to further the growth and success for all involved. We redesign and rebuilt our main Joomla Australia website. 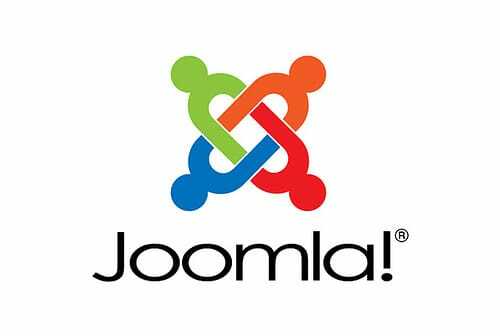 More large organisations are chosing to use Joomla as their content management system of choice.